Beckett's Gin is beautifully well-balanced. In one sip you'll identify crisp, fresh and sweet characteristics as well as smooth, warm and bitter notes. 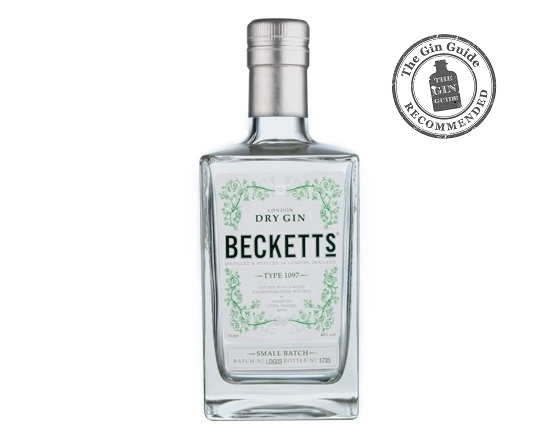 Overall, Beckett's Gin is juniper-led, light and refreshing thanks to the zesty citrus and mint. Mint isn't the easiest botanical to utilise and again the balance is ideal with the mint adding to the personality of the gin without dominating it. With the use of English juniper and the conservation projects alongside it, Neil Beckett has developed a gin that delivers both in the gin itself and beyond.